While a fire pit can be a wonderful addition to your home, all fires are potentially dangerous. 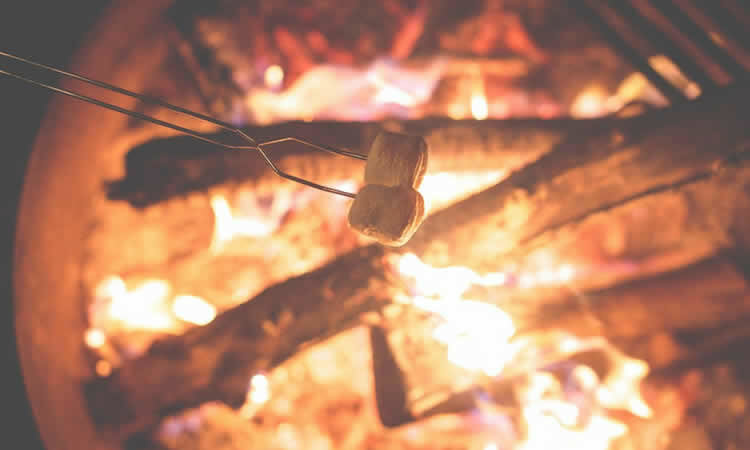 So, before you sit down with some marshmallows to roast, we at Absolute Insurance have some tips to help you keep that fire in the pit and away from everything else. You can buy a fire pit or build one. If you choose the latter, there are plenty of resources online to help you design it. Don’t dig a hole just anywhere and throw some rocks down. Put some thought into it and you’ll have a better (and safer) bon fire to enjoy. Are you ready to build your fire? Before you start the fire, have a fire extinguisher or a garden hose handy, just in case. When you’re done, spread out the ashes and let them cool off for a bit. Then, gently pour water or sand over them. Stick around for a little while to watch for flare-ups. We wish you plenty of nice, warm nights while making memories around the fire!